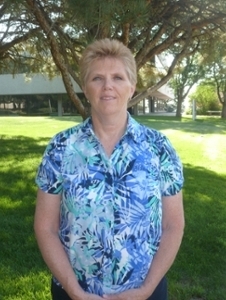 Vicki Becker joined Business Financial Services as the Payroll Manager in Novemb​er 2010. She has a B.S. in Physical Education and an Associate’s degree in Accounting and has worked in the payroll field since 1999. She previously served on council from 2011-2013 as Treasurer. Her hobbies include quilting, baking, and camping. Vicki and her husband, Steve, moved to Pueblo in 2007 from Minnesota and love living in Colorado.